If you like mate, why not be friends? Support us by sharing our blog on Facebook and Twitter. Spread the word about the miracle of Yerba mate. Plain and simple. You are here because you either love Yerba mate or you are trying to find out what it’s all about. In both cases, you have definitely come to the right place. 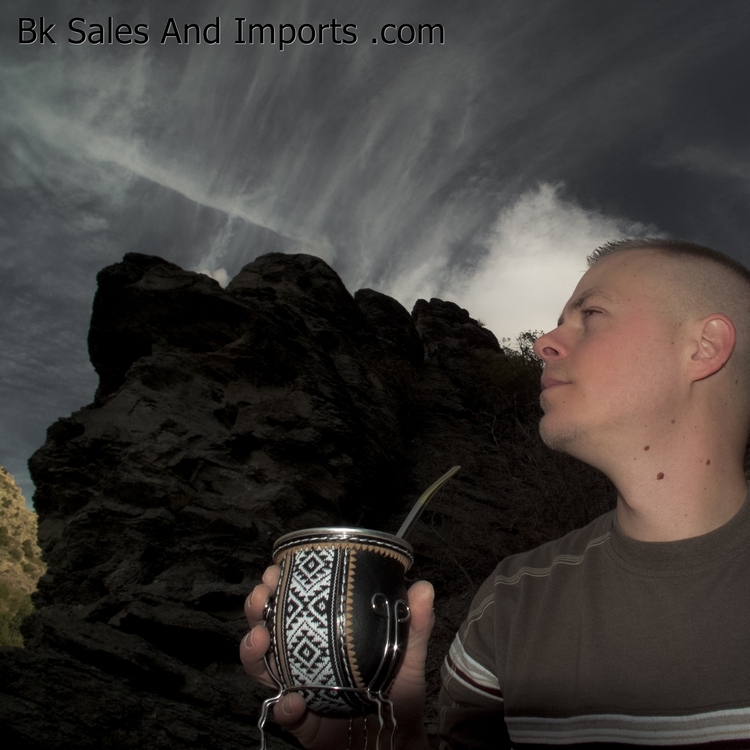 Yerba Mate (Ilex paraguariensis), is a species native to the subtropical regions of Paraguay, Brazil and Argentina. 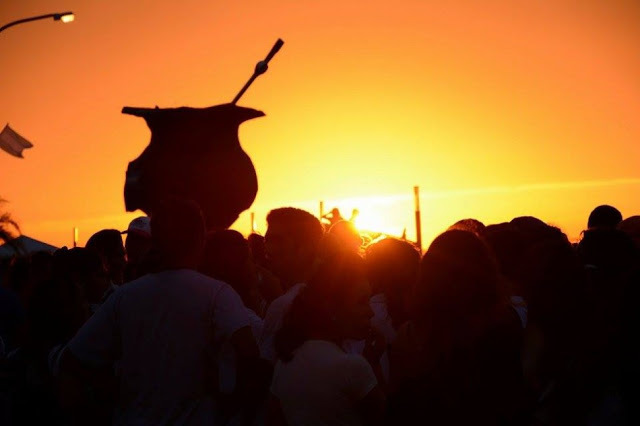 It is well known as the source of the beverage called mate, Chimarrão, Tererê (or Tereré), traditionally consumed by the South American people for centuries. 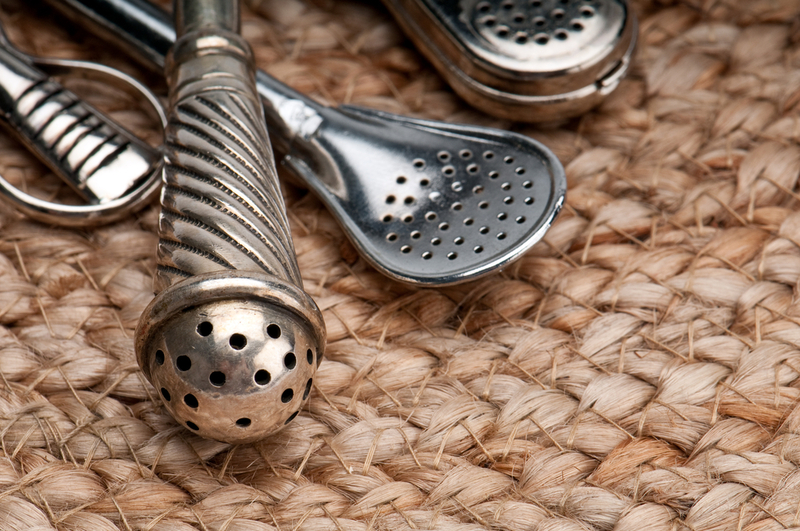 Yerba Mate is rich in caffeine, reduces stress and strengthens the immune system. 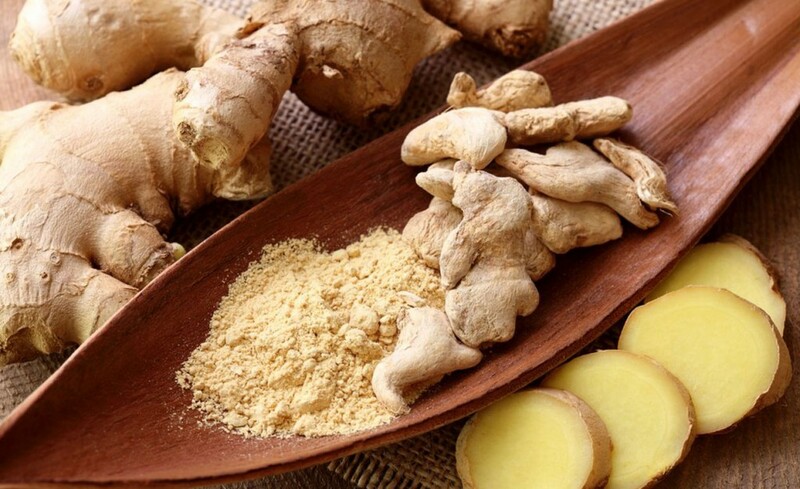 It is also very strong anti-oxidant, which helps slow down aging. All these benefits make mate a very healthy alternative to coffee and has helped mate gain popularity outside of South America in the last few years. 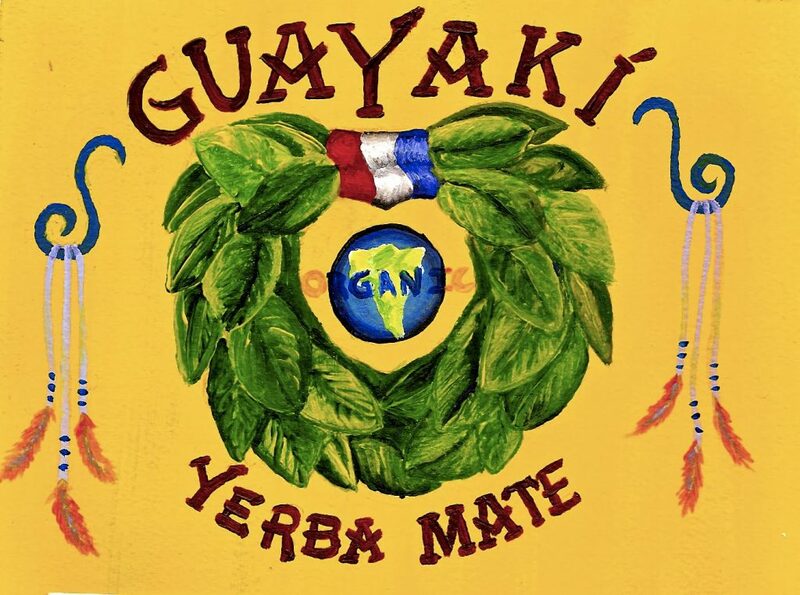 To learn more about Yerba Mate, make sure you read our posts and sign-up to our newsletter!